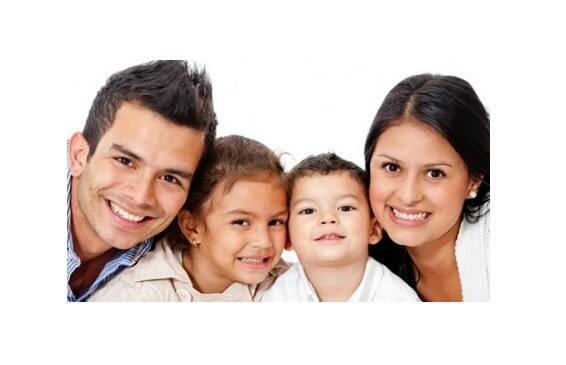 Fast Online Loans From R500 - R8,000 & Personal Loans Up To R200,000 Instantly Approved. We Help Thousands of People Daily & Can Also Help You. No Upfront Fees or Hidden Costs, Cash Transferred In 1 Hour. The Fastest Way To Get a Loan Online Today. Do I Qualify For a Loan ? Do you have a South African ID? Earn above R4,000 per month? Have a valid bank account? 100 % free application, no fees. Both good & bad credit welcome. Fast, simple, safe online process. Representative Example of a Loan: R3,000 Over 4 Months. Representative Example of a Loan: R100,000 Over 48 Months. We say yes more than we say no with our instant loan decision capabilities and same day pay-outs. 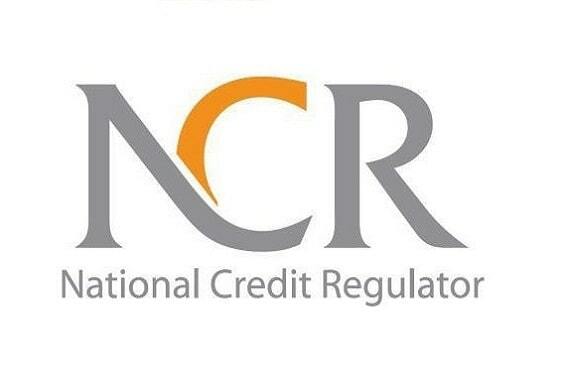 We are trusted by our customers as we work under the guidelines of the (NCR) National Credit Regulator. We offer fast flexible loans from R500 - R200,000 with easy repayment options to suit your pocket. 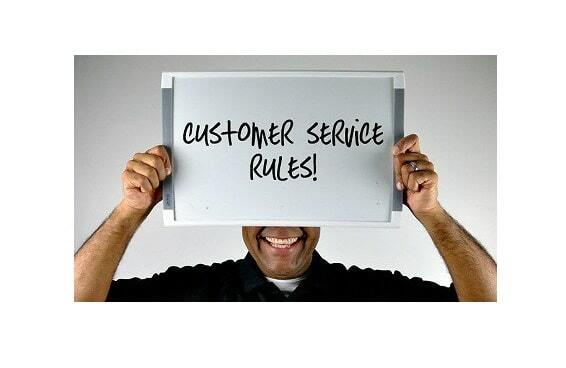 "The goal as a company is to have customer service that is not just the best, but legendary" Sam Walton. We are a Free Loan Matching Service that works with a number of NCR Authorized Lenders who are fully compliant under the strict Regulations of the National Credit Regulator and who also form part of MFSA (Micro Finance South Africa).